Springfield Public Schools, in cooperation with Jordan Valley Community Health Center, with support from Cox Health, Mercy, and the Springfield-Greene County Health Department, is offering seasonal flu vaccine to any student free of charge, as supply allows. Flu vaccine clinics will be held at 55 school sites. The FREE Student Flu clinic at Parkview is November 2nd and starts at 0830. 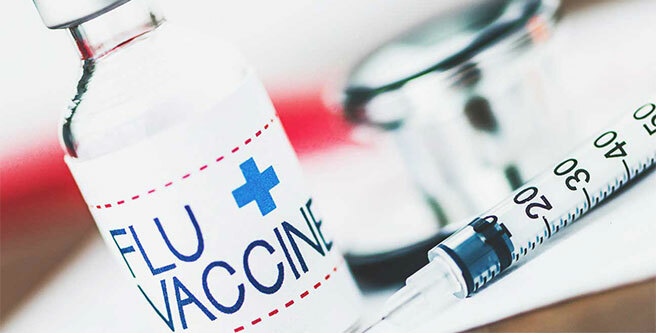 The Inactivated Influenza Vaccine (flu shot) will be administered at school to SPS students whose parents sign and return the required consent form. Parents should contact the school nurse if they have additional questions.